Note: This package will grant you access to RSRS for 6 months with 1 or 2 users only. The paid yearly package can be used for up to 10 users or more. Prior to expiration, you will receive an email advising you to renew your subscription. 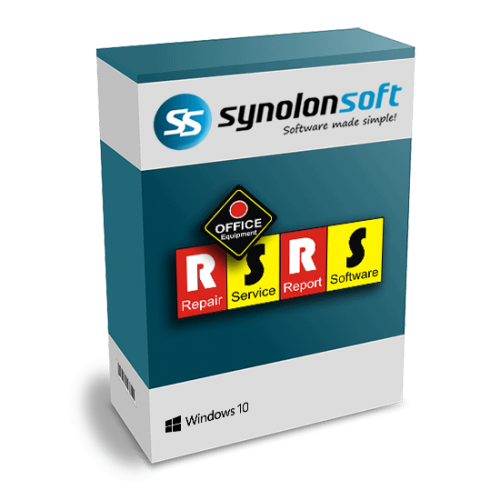 Simply follow the packaged PDF instructions to have RSRS set up within minutes.